Home / Celebrities & Gossip / Entertainment / Kenya / Tanzanian authorities to punish Harmonize over Kenyan trip? Tanzanian authorities to punish Harmonize over Kenyan trip? The inaugural Chaget festival flopped terribly after Harmonize who was the main act failed to perform. The Bongo singer refused to show up on stage after organizers failed to pay him full amount as agreed. Police arrested the CEO of Shado Event Initiative which was behind Hamonize’s failed tour in Eldoret. The CEO, Douglas Obobe Maini, has been arrested by police who are investigating why he didn’t pay the singer who in turn failed to perform in the packed event. Harmonize came under fire from a section of Kenya who condemned him for failing to perform. Starehe MP Jaguar said that Harmonize should have performed and sorted out the case later because fans had sacrificed a lot to see him. 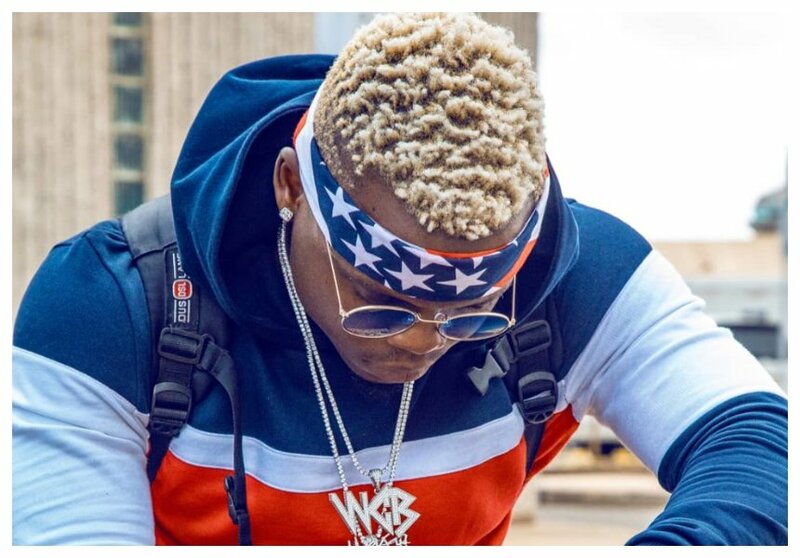 There have been claims that Harmonize was facing disciplinary action from Tanzania’s regulatory body – Baraza la Sanaa Taifa (BASATA) for leaving the country to Kenya without a permit. “Kuna mtu aliuliza kwamba mna habari kwamba ameondoka? Sisi hatuna habari. Lakini ati tumesema tumemchukulia hatua za kinidhamu? Hapana. Wanasema kwamba ati hakuaga, mtu anaweza kua hakuaga ameenda shughuli zake binafsi na kisha yanayomkiuta hatujui,” said Basata official in a statement to the public. 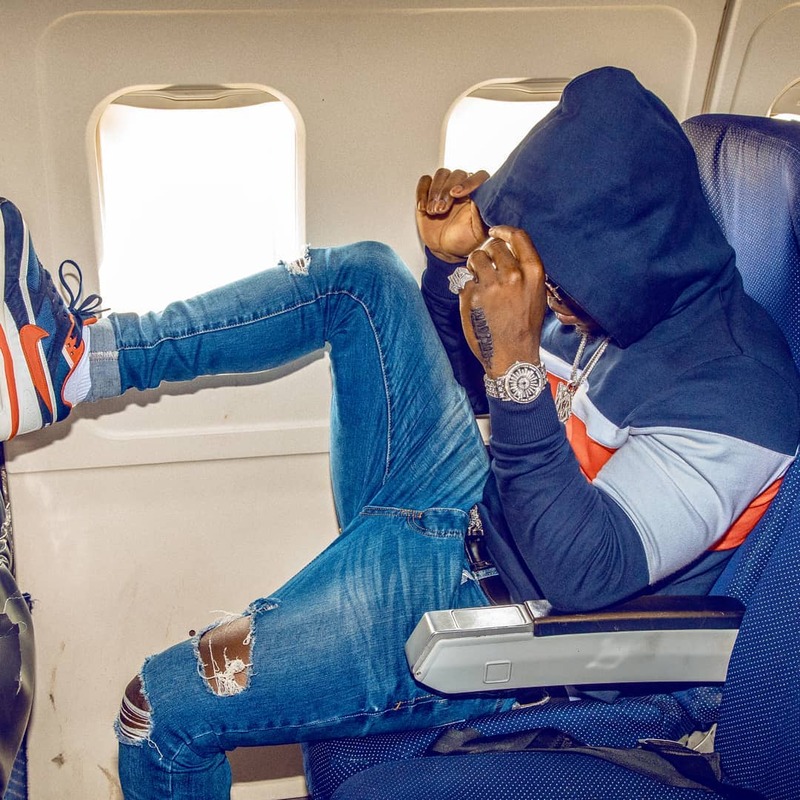 In July this year, Diamond Platnumz was left counting losses of millions of shillings after Basata barred him from leaving the country for an overseas trip. Diamond and his team of two managers, Babu Tale and Sallam, were about a flight to Comoros island at Julius Nyerere International Airport in Dar es Salaam when BASATA officers pounced on them cutting short the trip.